PennsylvAsia: Tickets now available for US premiere of Yabin Wang Dance's "Moon Opera," November 3 at Byham Theater. 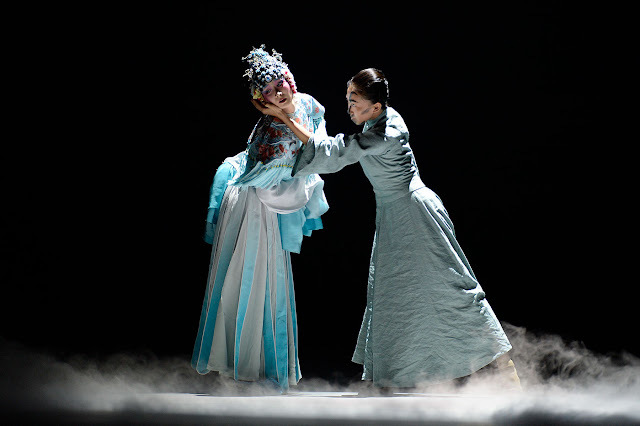 Tickets now available for US premiere of Yabin Wang Dance's "Moon Opera," November 3 at Byham Theater. Photo by Wang Ning, via Yabin Wang's Behance page. 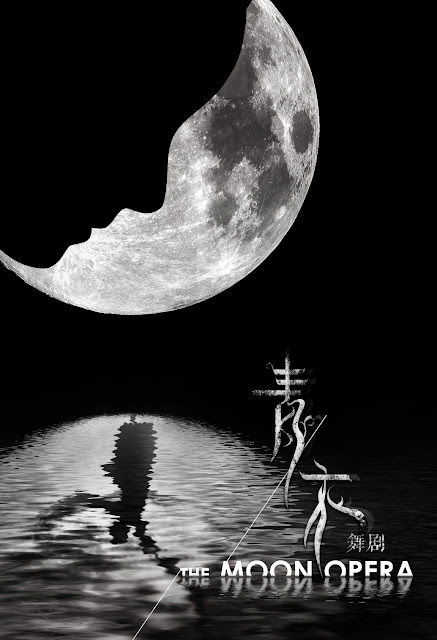 Yabin Wang's "Moon Opera" will make its US premiere in Pittsburgh on November 3, and tickets went on sale today. Yabin Wang is China’s superstar. One of the most promising and pioneering choreographers in contemporary dance in China, her work was commissioned by English National Ballet and was performed by the company at Sadler’s Wells for their prestigious She Said series. Westerns know her best for her incredible dance in the film House of Flying Daggers. In her newest work, Moon Opera, she has collaborated with a multi-disciplinary team of award-winning designers and composers to unveil a dramatic modern-day story of an artist. Through the lens of Chinese culture, contemporary dance tells the story of a Peking Opera performer struggling between her dreams of artistic stardom and the harsh realities of maintaining her traditional role as a woman in society. The Byham Theater is located at 101 6th Street in downtown's Cultural District (map).